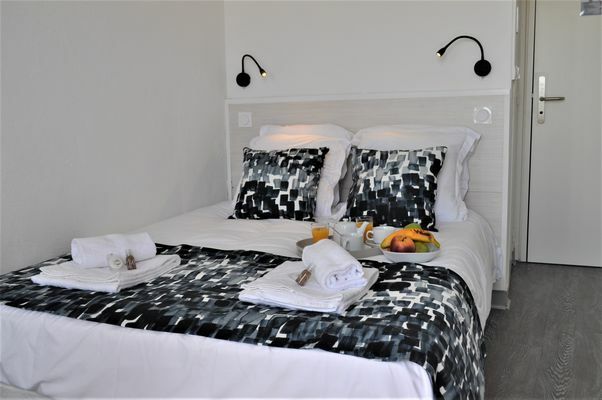 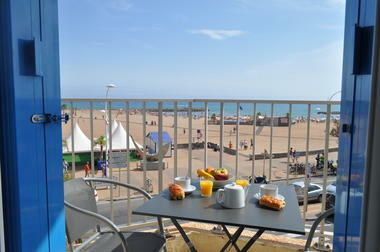 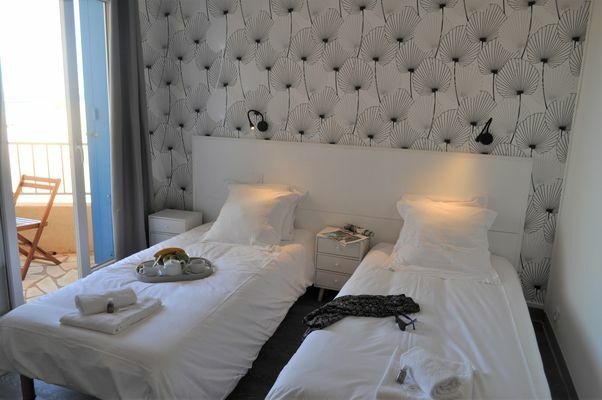 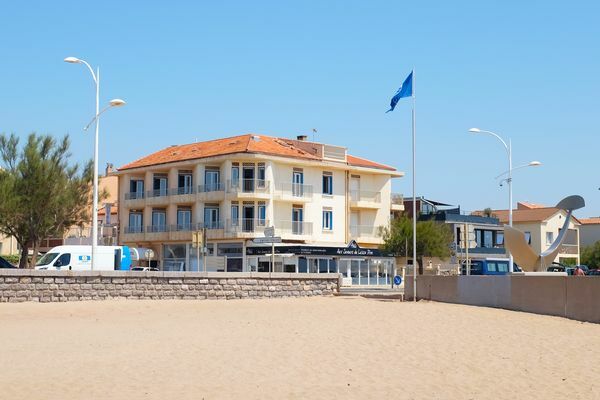 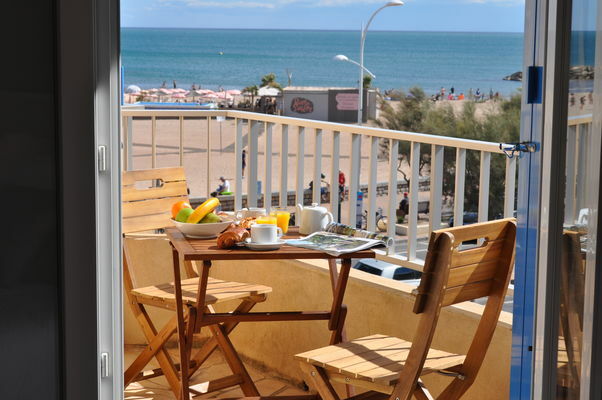 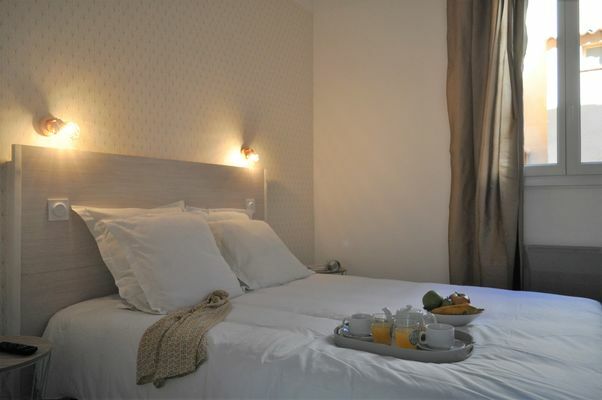 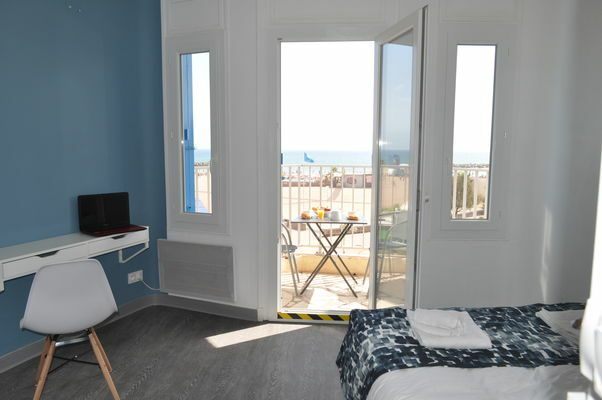 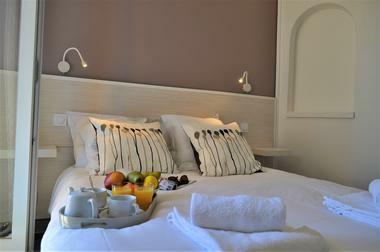 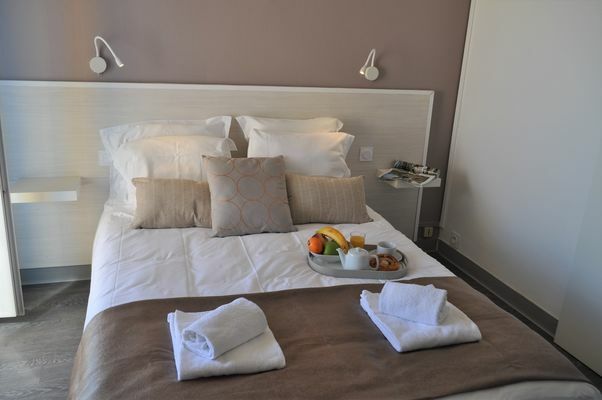 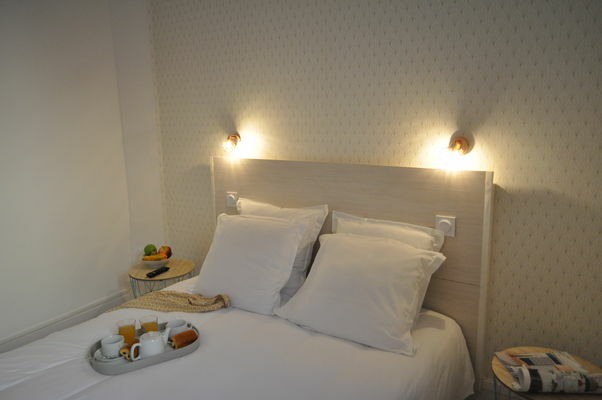 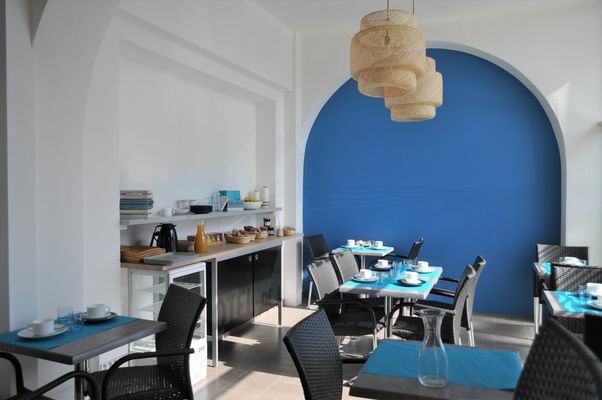 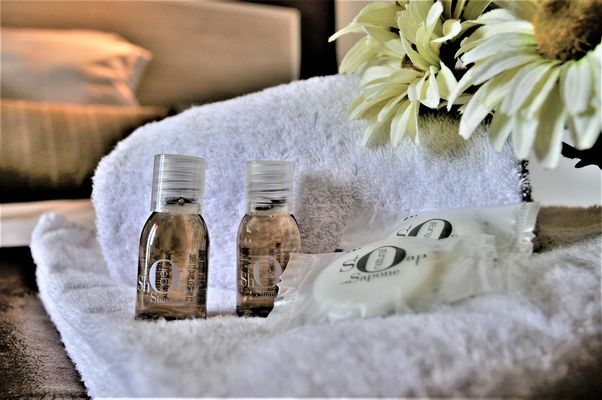 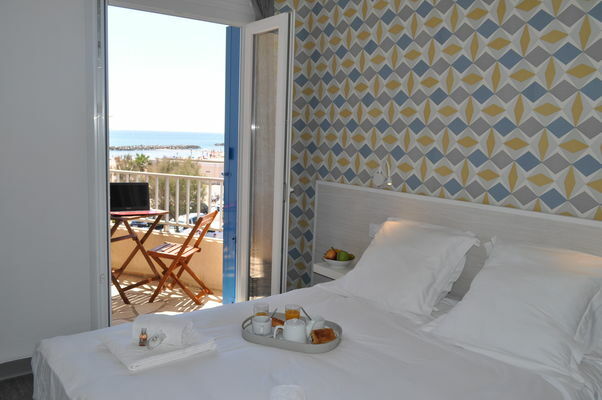 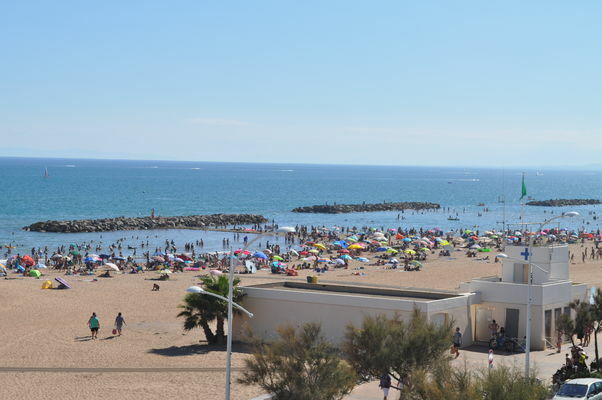 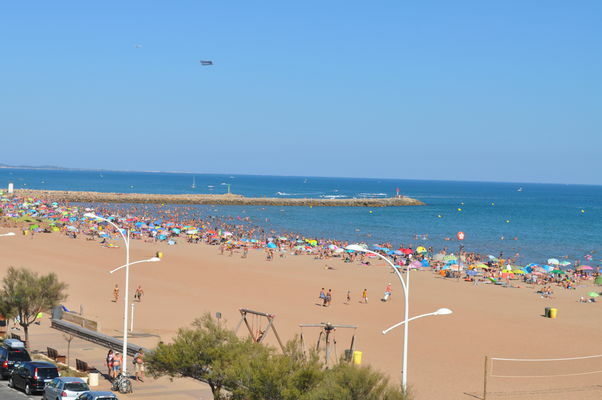 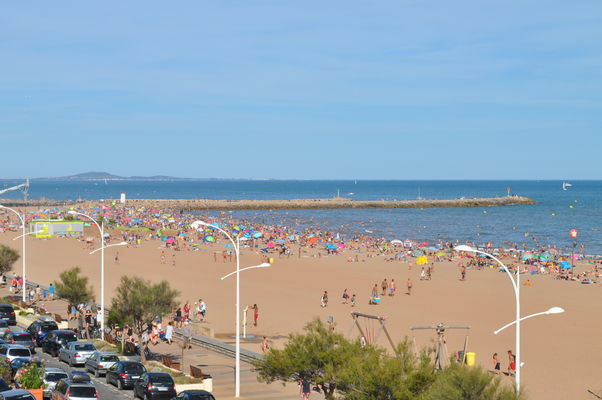 Benefiting from a unique site facing the sea, Le Bellevue family hotel in Valras-Plage offers accommodation year-round in its 20 fully equipped rooms with shower, WC, colour TV, TPS satellite channels, direct phone and mini bar. 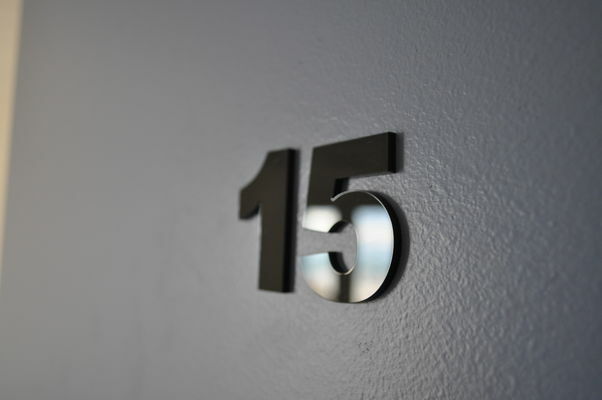 16 have sea views, 4 have patio views. Our prices have not increased since opening in 2006. Just cross the road and you are on the beach. 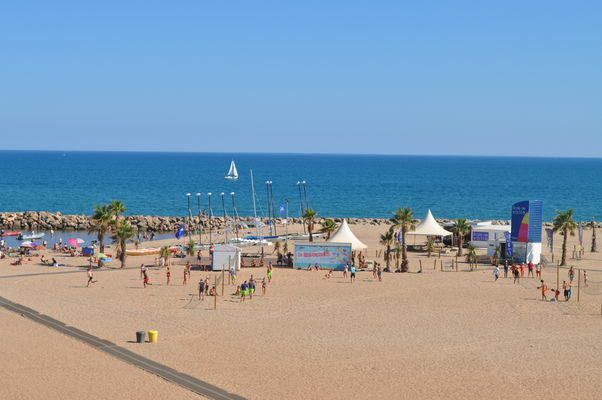 You will find all the shops and the Casino nearby. 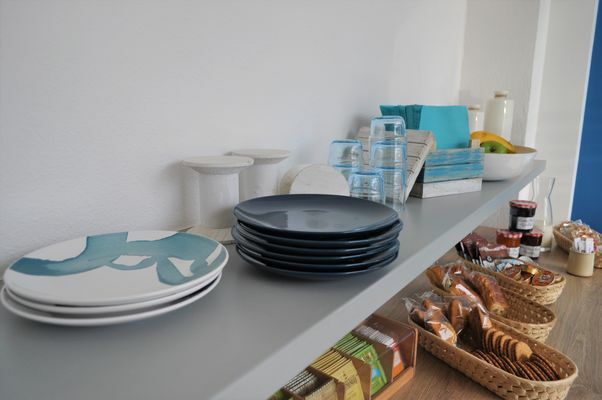 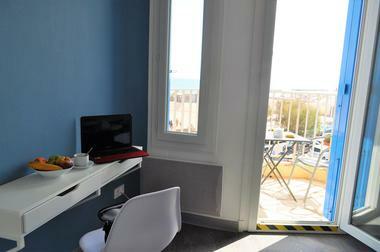 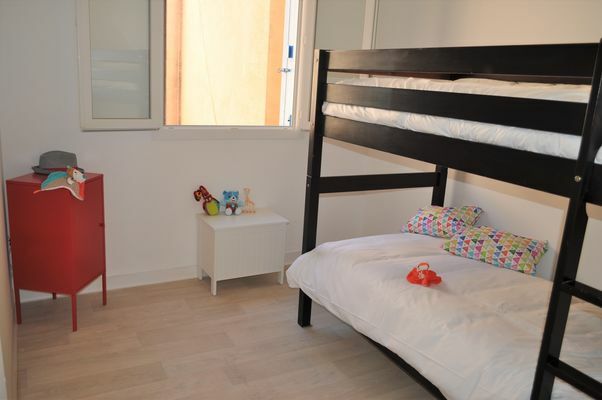 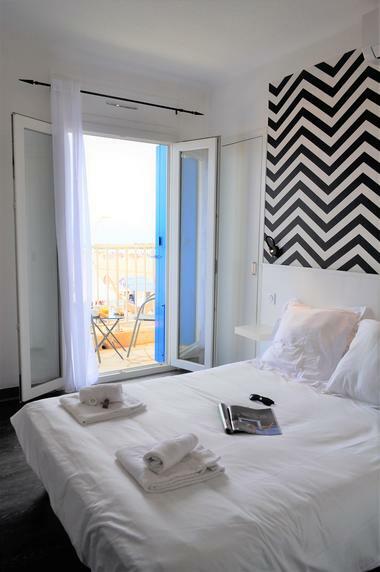 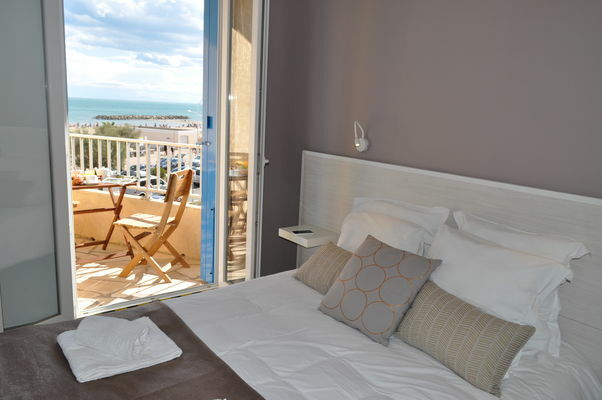 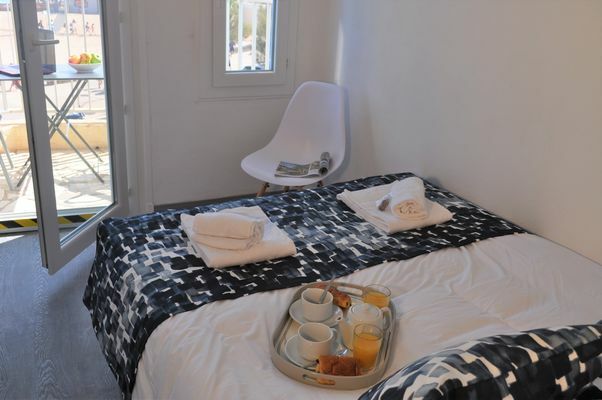 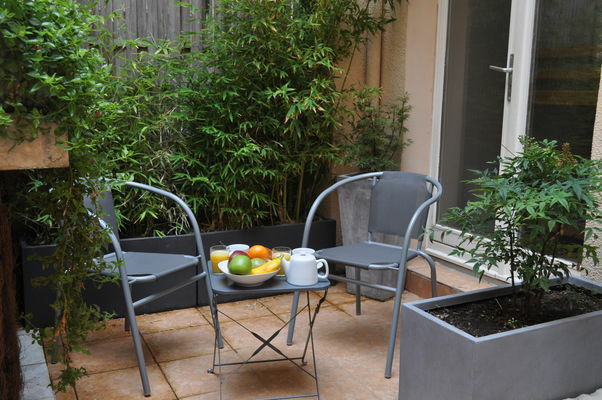 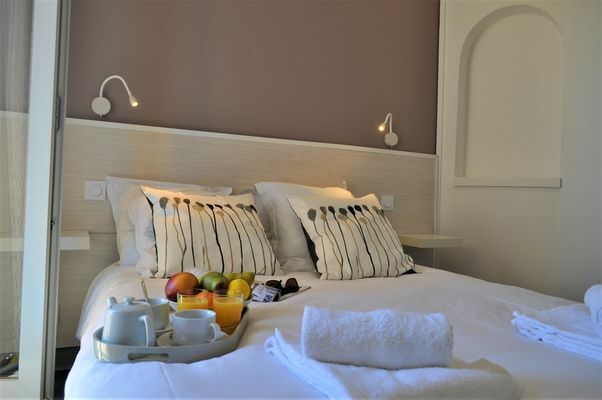 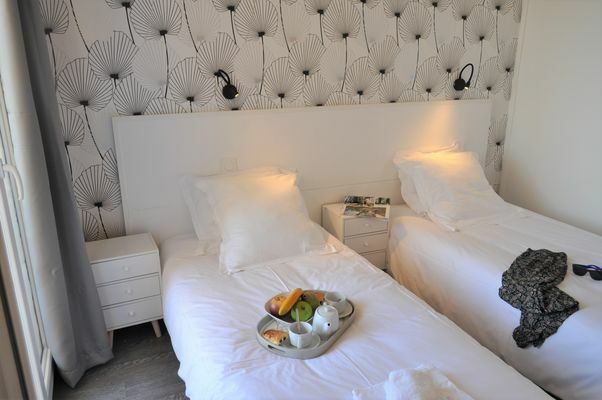 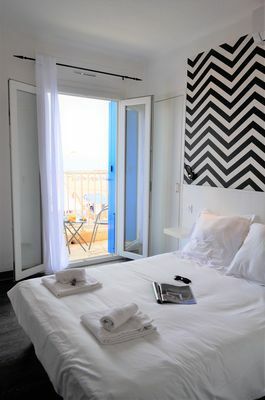 There is no review about Hôtel De La Mer, be the first to leave one !